This scale will recognize up to 16 people. Compared with competing products, the Garmin scale captures more data, including bone mass and muscle mass. 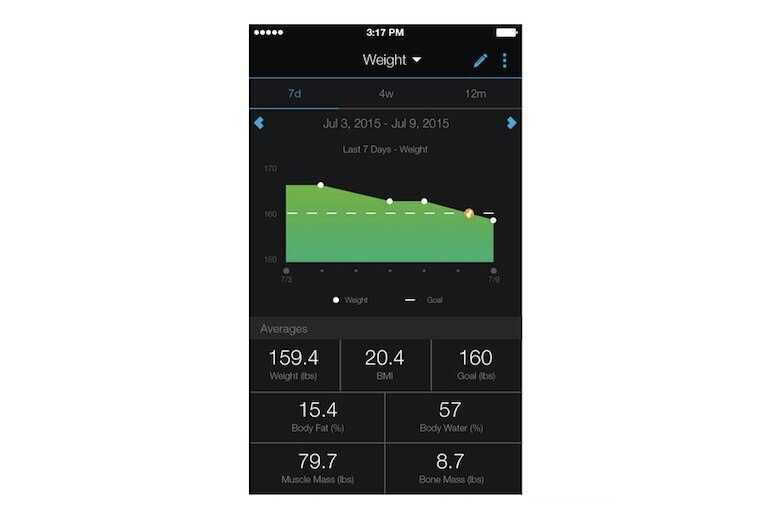 As the scale is part of the Garmin family, you can sync your data to Garmin Connect, the company's app for iOS and Android. Other than support for linking your MyFitnessPal account, third-party app integration is non-existent. 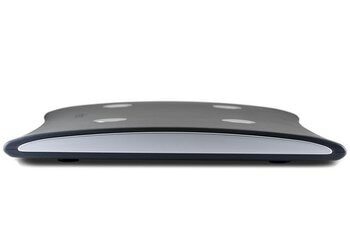 The Index Smart Scale is a little wider and thicker than its competitors. If you want to set up the scale using your computer, you'll need a separate USB ANT stick, available for $50 from Garmin. The Garmin ecosystem continues to expand, thanks to the company's first connected scale. 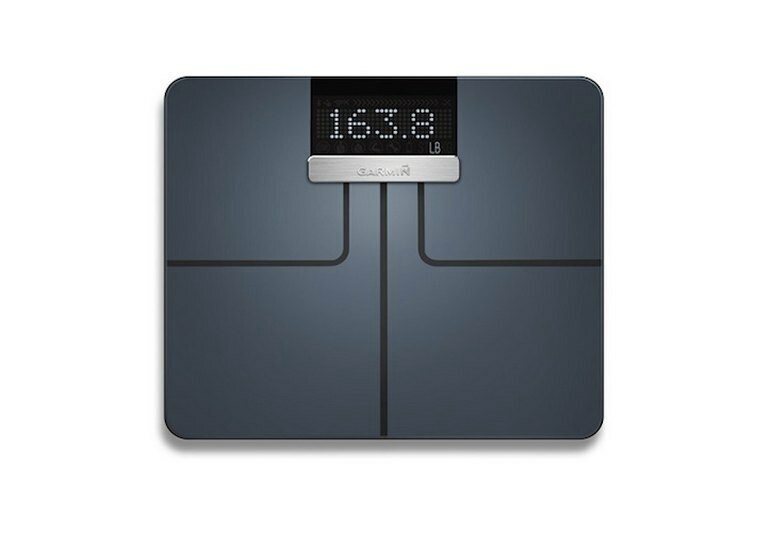 The Index Smart Scale measures weight (in pounds, kilograms, and stones), body mass index, bone mass, muscle mass, and body fat/water percentage. 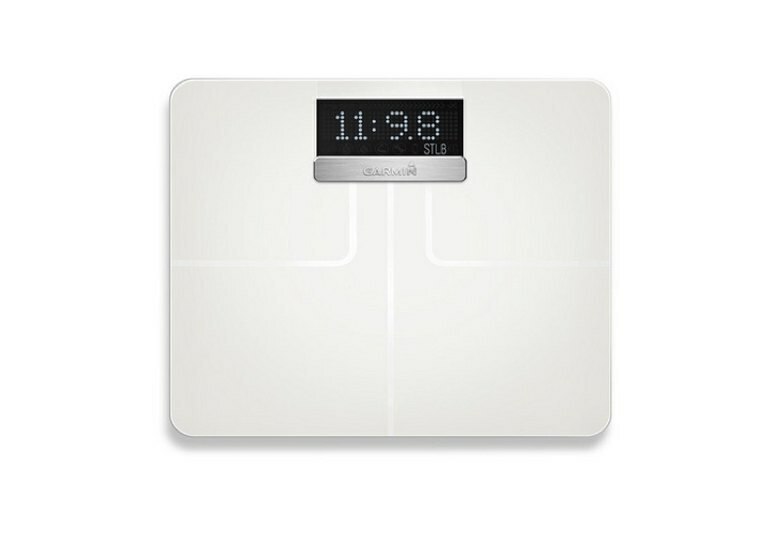 Up to 16 people can use the scale and sync their body composition metrics to their individual Garmin Connect accounts. You can set up the scale using your smartphone, a WPS-compatible router, or your computer (with an optional USB ANT stick). Garmin specifies a battery life of up to nine months. The box includes four AA batteries and four carpet feet. 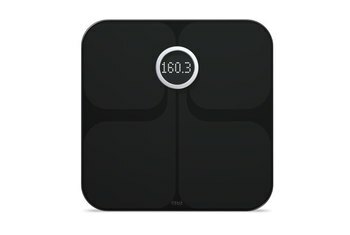 The Index Smart Scale is available in either black or white. It was super easy to setup to my wifi from my Garmin Connect smartphone app. Recognizes users and can switch with a simple tap of the foot. Makes keeping track of body changes a snap! Love it! For cyclists, runners, swimmers or anyone else who is already using a Garmin device to track their sports performance and fitness, adding the Index Scale to the mix is a no-brainer. In fact, we found it to be one of the best additions to our Garmin fitness technology set yet. We recommend the Garmin Index scale if you have any of the activity trackers from Garmin. The combined information as displayed in the Garmin Connect app is great. You can track much of the valuable health information all in one spot, and most of the time it is effortless. Initial setup and syncing didn't go smoothly in my testing, although the data did reliably show up in the app once the kinks ironed themselves out. It can support up to 16 different users at a time as well, which is more than enough for a family (and even some smaller sports teams) to use all together. So – do you get the Garmin Index Scale or not? Basically, it all comes down to one question: What platform are you using to monitor your weight, and do you want the extra advanced metrics? If that platform is Garmin Connect, and if you want those advanced metrics – then the Index Scale is solid and generally works well.